P.S. I’m not sure if I ever posted this but it takes me tops 10 minutes to clean my teeth at night and just a few minutes in the morning and after meals. 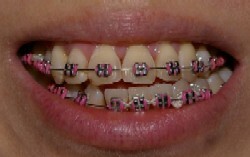 It didn’t take me too long to adjust and I’m sure that it’s the same for anyone else who is adjusting to braces. 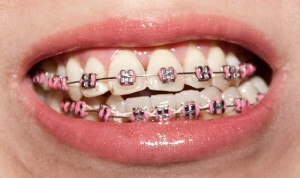 If you are reading my blog and are planning to get braces, just remember– no big worries.